Batteries are, of course, absolutely vital to the health of your vehicle. If you are experiencing trouble with your battery - no need to wait on it. Bring it on by BMW Of Cincinnati North in Cincinnati, OH. Here you'll get the absolute best prices around. 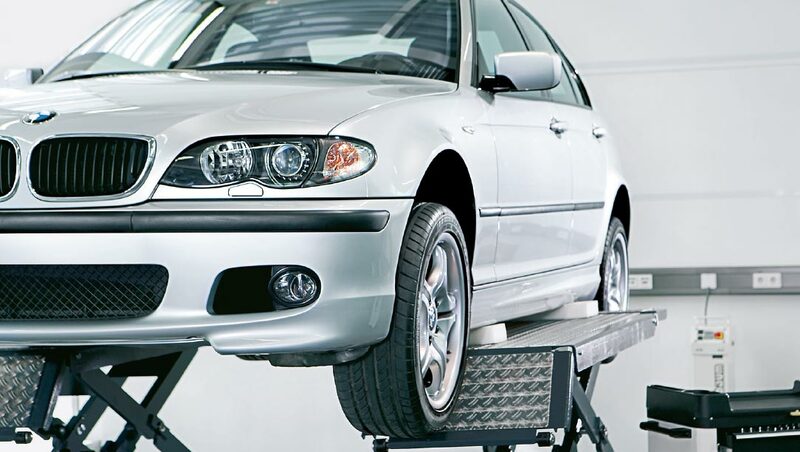 We provide great BMW service specials on battery checks and battery replacements. Call us at [DealerServicePhone] today!